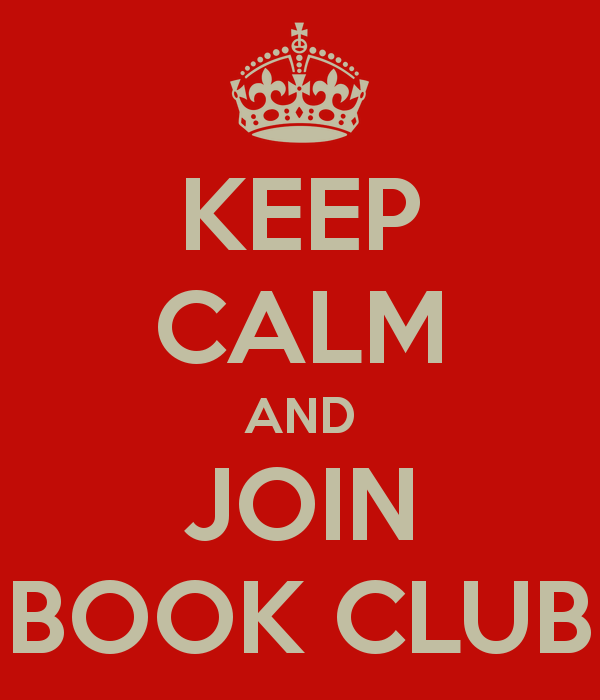 To all our HGA book club members. Don’t forget we are going to meet again Tuesday 25th at the Church’s Library to start discussing the Decline and Fall novel. This book is a novel by the English author Evelyn Waugh, first published in 1928.